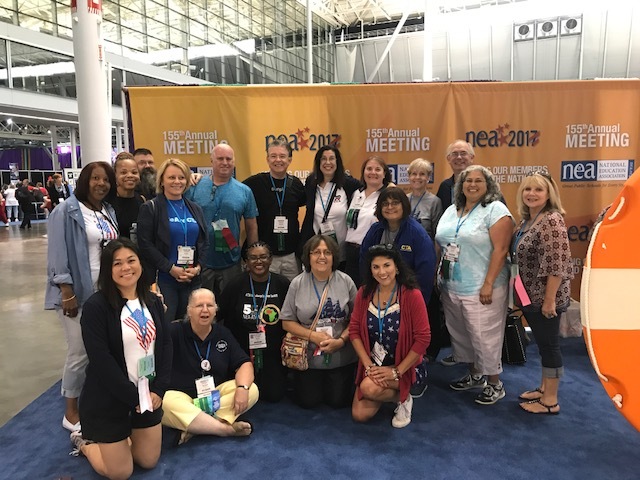 As a local affiliate of the National Education Association, TALB members can elect 24 delegates to represent them at the annual NEA Representative Assembly. This is a policy-making body for NEA. Team TALB at 2017 NEARA in Boston.